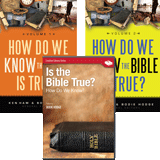 This pack contains all three of the New Answers DVDs, answering 36 of the top questions from the New Answers Book. 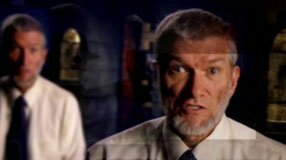 These extremely popular DVDs are perfect for young adults and anyone who wants truly succinct yet meaty answers to the questions our culture is asking. 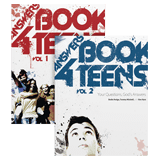 18 of the most-asked questions from the highly popular New Answers Book 3 are on video! 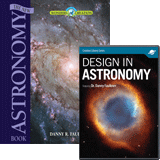 Learn the quick answers to questions such as “Did life come from outer space?"